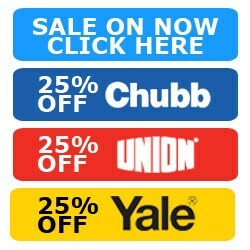 - NOW WITH AN EXTRA 16.3% OFF! 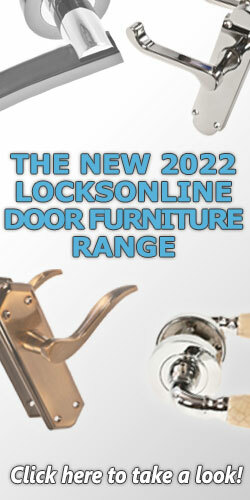 Do you require a new lock for your glass display cabinet? 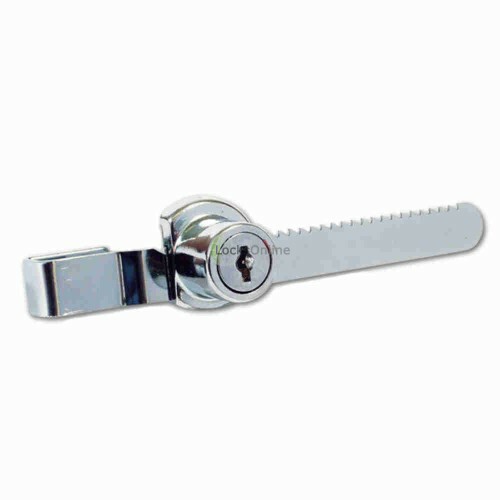 The ASEC Ratchet Showcase Lock is the ideal product for your needs. 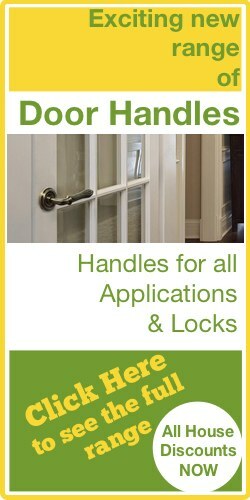 The ratchet lock attaches to the glass showcase door and acts a stop to prevent the door from being opened. 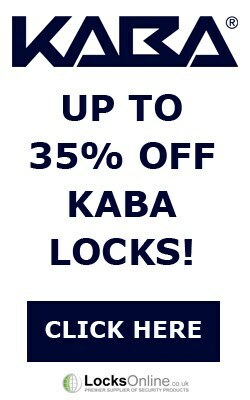 The lock is perfect for use on showcases, cabinets and even vivariums for exotic animals! 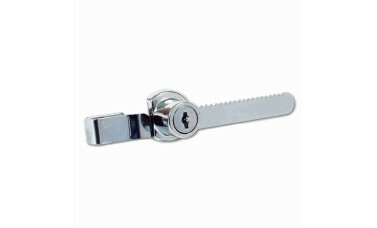 This lock is suitable for installation on showcases and cabinets that have glass doors measuring 7mm in thickness. The cylinder projects out 17mm and has a diameter of 33mm. This product is keyed to differ and comes supplied with two keys. It is reversible handing so can be mounted to cabinets that open either left or right handed. This attractive little product comes in a chrome plated finish.